The Glass Umbrella will be an open and transparent group of creative organisations and individuals whose main aim is to create a vibrant culture in Stockport’s Market and Underbanks area. This will hopefully build social capital and help kickstart the regeneration and economic development of the area. By working collaboratively together on creative projects, we believe we can create a new identity for the area, enhancing its unique architecture and transforming it into a creative and cultural district full of interesting people and boutique shops. We hope these projects will increase the amount of footfall to this area and complement the independent shops already established, who are working hard to attract customers and sustain their business. We believe that, if the creative community of Stockport comes together to deliver a concerted group effort, we can achieve a truly transformational vision that is both measurable and sustainable. Through an influx of people power and creative ideas we believe we can fully realise the potential of the area and the town, by turning it into a place where people will come to be inspired, engaged and entertained by an eclectic environment and community. 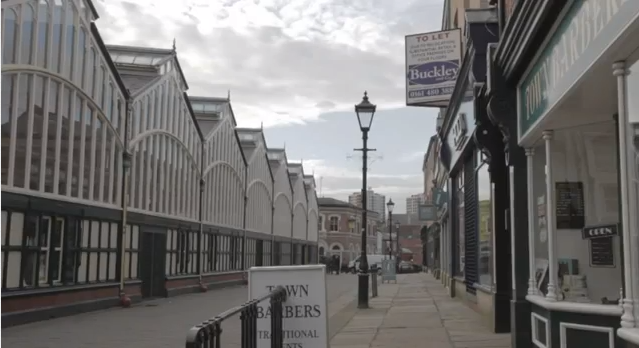 Working together, we believe we can turn what has become a run down, neglected part of Stockport, into one of the most eclectic and culturally diverse areas in the North West, in the same way that Manchester’s Northern Quarter has developed over the years. The group itself will be powered by a grassroots, bottom-up approach, growing organically from the passion, enthusiasm and commitment of the people and the creative community around the town. 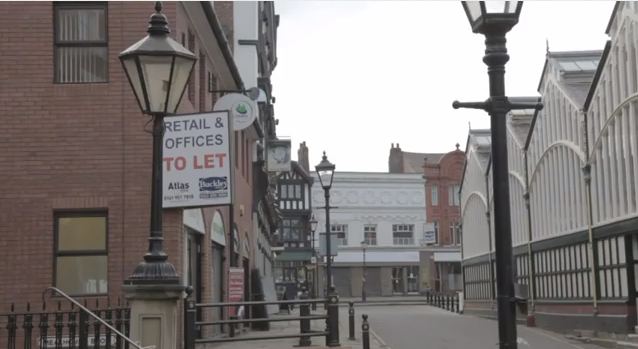 We want to give people a reason to come to the heart of Stockport, and we hope that our creative ideas will help make the Market and Underbanks area a destination that everyone will want to visit, shop in and experience. One of our project ideas is to fill vacant empty shops with creative and innovative uses, building off the ‘pop-up‘ shop movement sweeping the country spearheaded by artist Dan Thompson. Another projects idea is the creation of a series of public artworks to decorate and complement the unique architecture and topography of the area. The artworks would bring a splash of colour to the area and would be based on the town’s rich cultural history. 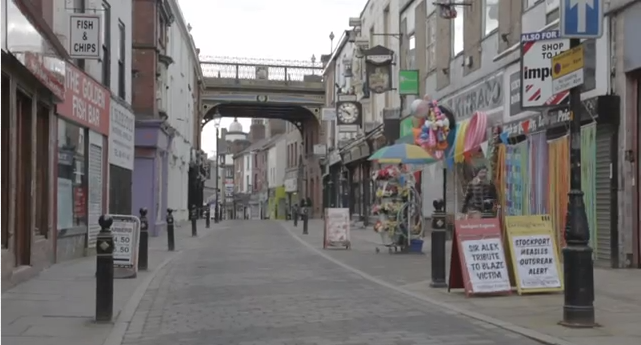 Key festivals and calendar events would also play a huge part in attracting, not only the people of Stockport, but the wider community of the North West to the centre of the town, bringing the Market and Underbanks area to life through music, art, film, dance and fashion. 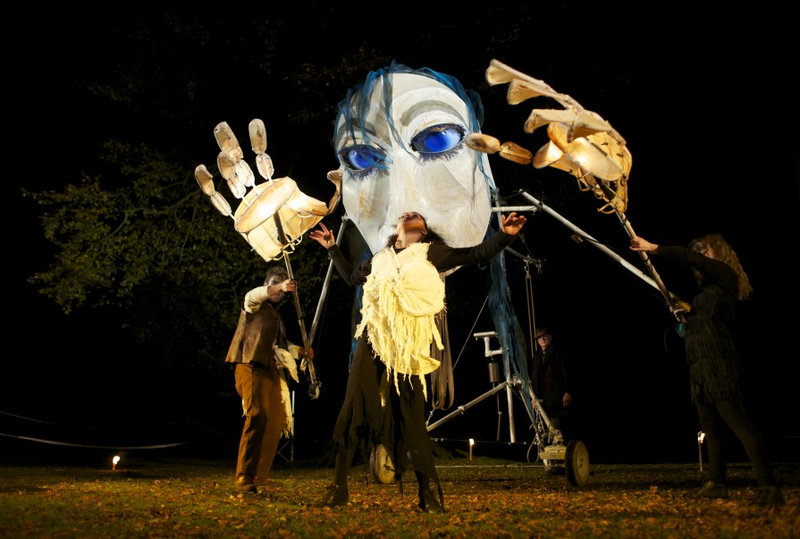 Below is the work of Pif-Paf, a really interesting theatre company who specialise in taking high quality performance and sculptures to places it doesn’t normally reach. 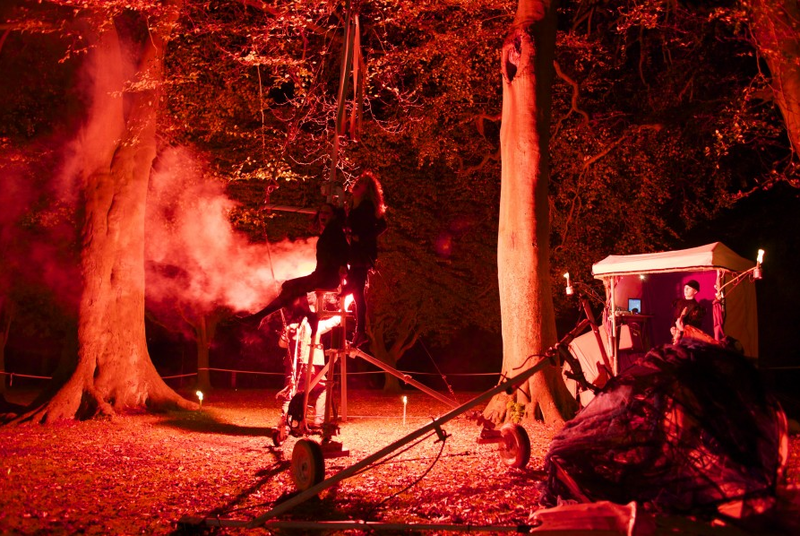 Having these types of events and performances in the Market area is something we want to explore. We believe it is vital to actively involve and engage with the young people of the town in the delivery of all of our projects, by connecting with all the local schools and colleges in order to bring new energy and fresh ideas to the area. 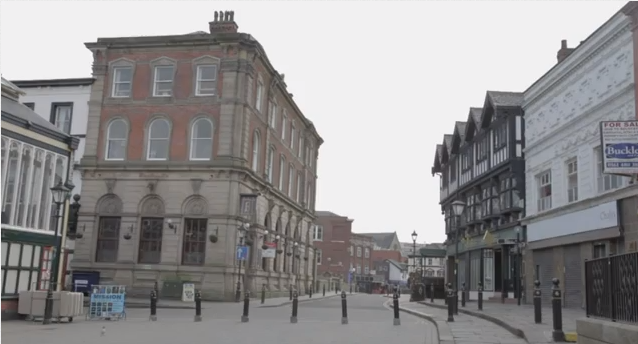 We hope that, by taking part in these projects, the young people of the town will develop a stronger sense of belonging, connection and loyalty to Stockport.